Jay-Z is coming out with his own pair of headphones. The Jay-Z headphones are headed to hit stores sometime within the next six months. Not much information has been released about the headphones yet. It recently got the O.K. by the FCC so now it’s on it’s way onto being manufactured. 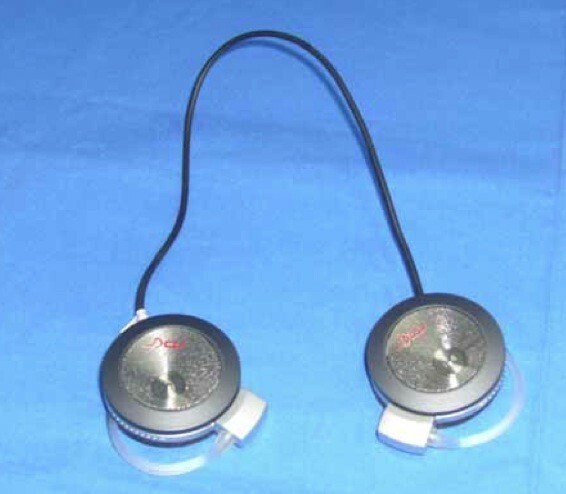 Jay’s model of headphones will be smaller and lighter than Dr.Dre’s headphones, they will also be Bluetooh enabled so users connect their cell phone and speak through a small mic implanted in the headphones.